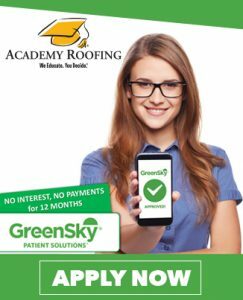 GAF Archives | Academy Roofing | Commercial and Residential roofing contractor and repair company in Atlanta. 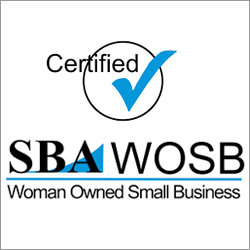 Congratulations to our team! Academy Roofing has earned the coveted Master Elite Contractor title. 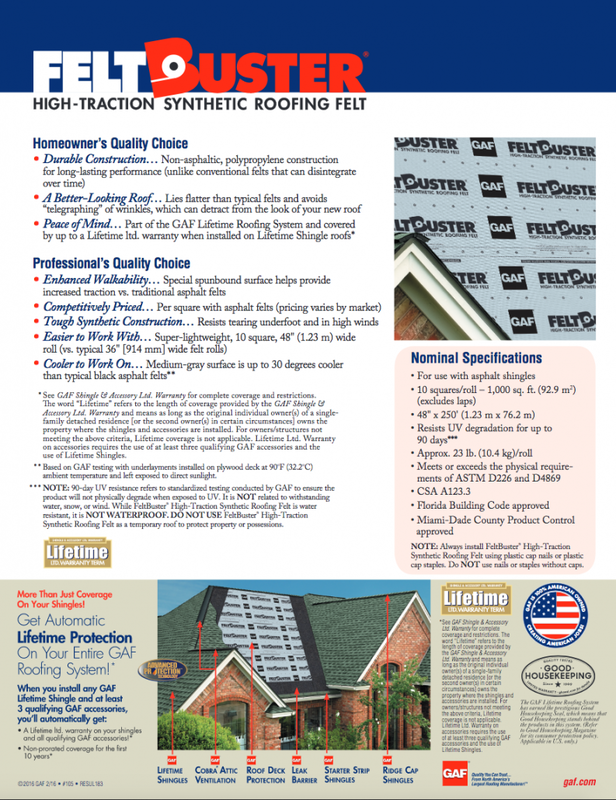 Did you know that only 2% of the roofing contractors in North America have achieved Master Elite status! 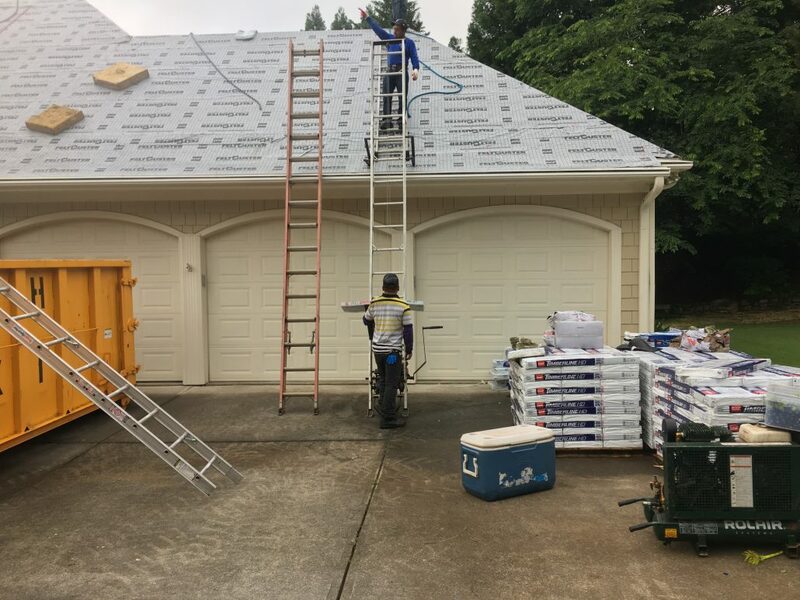 Based on our uncompromising commitment to the highest standards in sales, services, and installation, they have pledged to ensure that each customer receives their “best choice” in roofing. 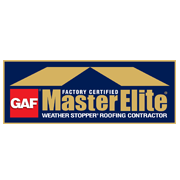 Academy Roofing is committed to GAF’s Master Elite standards. 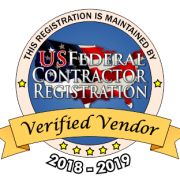 We will continue having our team receive the best training from GAF so that we can provide our customers with the best products and warranties available. What you can expect from us moving forward. Academy Roofing’s mission will remain to bring truth, professionalism, and reliability to the roofing industry. We will do this with the help of partners like GAF who provide quality products and are leading the way in the manufacturing of roof shingles. GAF will be debut a national commercial highlighting its GAF Master EliteTM Contractors as well as GAF Premier Roofing Dealers and Pro-GradeTM Master Distributors during an episode of Duck Dynasty, airing on Wednesday, February 19. Duck Dynasty is one of the top shows on television and has broken records for viewership – last season’s premiere drew 11.8 million viewers; the most-watched nonfiction cable series in history! For those who are unfamiliar, Duck Dynasty is a reality television series on the A&E network that portrays the lives of the Robertson family, who run a family-operated duck call business, Duck Commander. Not only is this great exposure for GAF and the roofing industry overall, but Duck Dynasty is an All-American show that aligns with GAF’s focus on being an American-Owned company with American-Made products. To that end, property owners who are interested in learning how to support American industry, can visit www.theallamericanhome.com to find manufacturers, tradesmen, and other companies who are committed to keeping jobs in our country and are focused on being American-Owned with American-Made products.